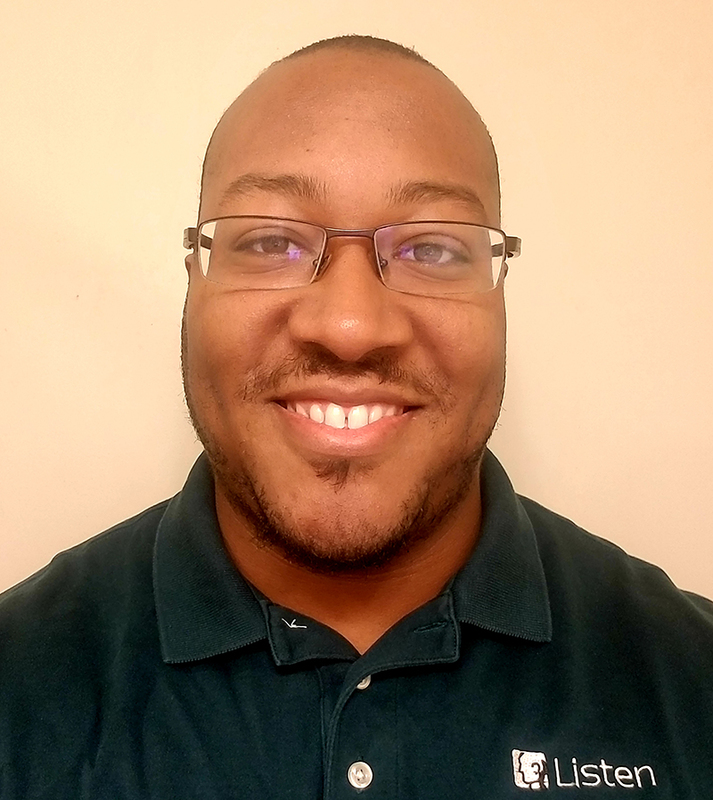 New Sales Engineer: Matthew Miller – Listen, Inc. Listen has expanded its Sales team with the addition of Matthew Miller as a sales engineer on the West Coast. Based in the San Francisco area, Matthew will be the main point of contact for our customers in California, Oregon, Washington and Nevada. Matthew brings a combination of engineering and sales experience to the Listen team with a degree in Electrical Engineering from Purdue University and almost ten years’ experience in technical sales. In addition to listening to music, Matthew enjoys creating beats and recording songs, particularly in hip-hop and R&B genres. He also loves spending time with his wife and daughters, collecting cards, and gaming. Matthew can be reached at mmiller@listeninc.com.